Car accidents unfortunately happen, but our Panel Beaters can help you get back on the road as quickly as possible. 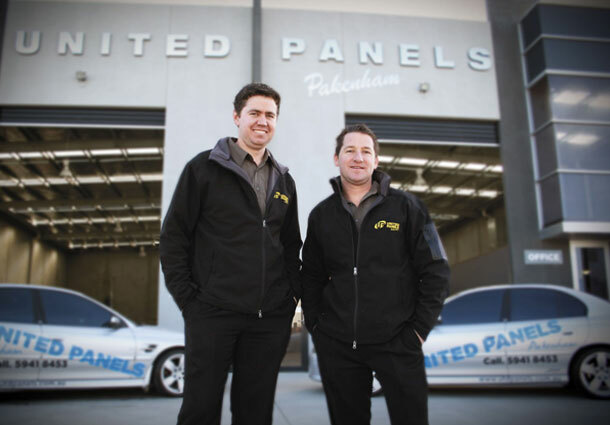 United Panels Pakenham has quickly become a well respected panel beating and painting shop in Melbourne’s Southeastern suburbs. Find out what makes us different? Whatever your panel beating and smash repair needs are, you can be assured that we'll fix it. 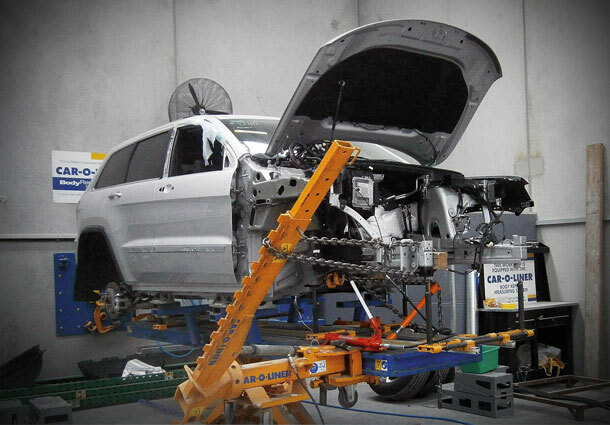 Using state-of-the-art equipment, we're able to fix almost any type of vehicle damage. Check out some of the before and after smash repair jobs that we've completed for our happy customers. Our panel beaters are able to restore your car back to factory quality conditions. We can take out the hassle and headaches of dealing with insurance company to get your car fixed and back on the road as quickly as possible. All we’ll need from you is your Insurance Claim Number and we’ll take care of the rest for you. At United Panels Pakenham, we can take on any type of private panel beating work like restoring your old classics, to adding a fresh new coat of paint on your old boat. We would love to hear about your private panel beating needs. We have specialised equipment and techniques that can remove most dents from your vehicles without having to do any spray painting. Send us a photo of your vehicle with the damage and we’ll provide you a quote for the repair. We have state-of-the-art paint workshops and advanced paint matching tools that can figure out the exact match of your vehicle’s colour, so that when we re-spray your vehicle, you’ll never be able to tell the difference. There isn’t much that we can’t do here at United Panels Pakenham. We’ve also painting several older boats for our wonderful customers. If it needs spray painting and panel beating work, United Panels Pakenham can do it. So you’re probably looking at selling your car and you want to get the best price possible for it. Before you put it on the market, bring your car around to United Panels Pakenham and we’ll fix up any visible dents, scratches and paint chips. 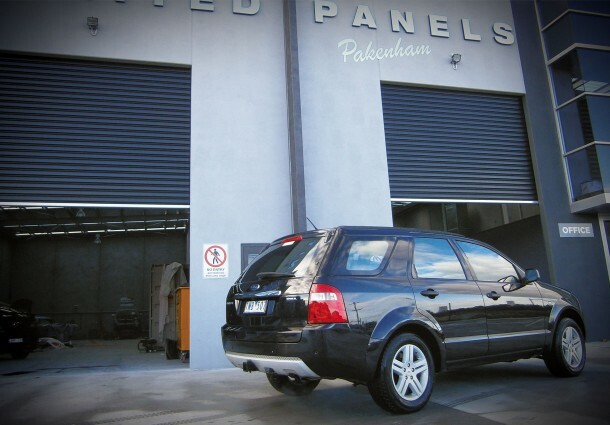 At United Panels Pakenham, we pride ourselves in our high quality workmanship and we trust the top-end products that we use for our repair jobs, which is why we’re able to offer our customers a Lifetime Warranty on all of our smash repair jobs. United Panels Pakenham is an accredited VACC Automobile Repairer and only uses high quality PPG Paints for all of our panel beating repairs. Our team of panel beaters are experienced professionals which take pride in the work they do and produce excellent results every time! The team at United Panels are awesome to deal with. It starts with the cleanliness of their workshop, organisation of their office, their professionalism, friendliness and excellent customer service. Nothing is too much for these guys. They go above and beyond. Well done Josh and Daniel. 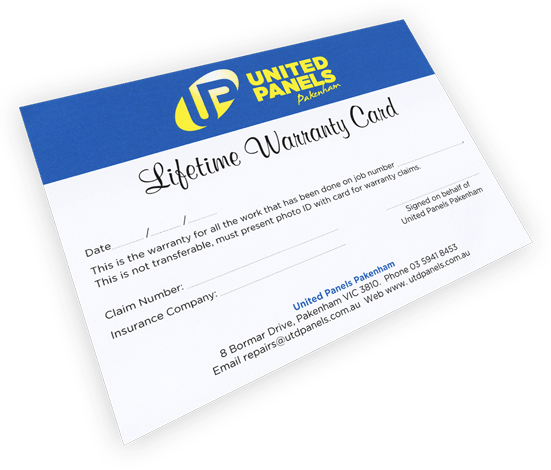 I have used the services of United Panels in Pakenham for both personal and business reasons and there is no difference to them if you are a private owner or part of a larger corporation. The service the owners live by is exceptional. I was kept in the loop consistently on both occasions and they were transparent about all works to be undertaken and costs. I will (and do) recommend United Panels to all of my friends and contacts, there is just not another Panel Shop that comes even close the their customer service and workmanship standards. Copyright © 2014 United Panels Pakenham.